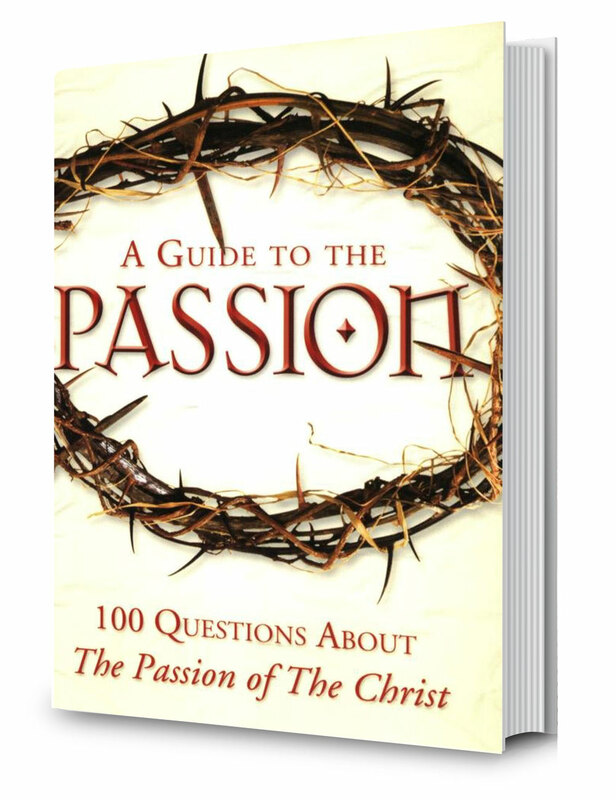 The Handbook of Indulgences is the revised edition of the Enchiridion of Indulgences and the official English translation of the Church’s book on indulgences. 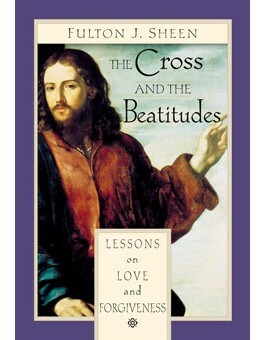 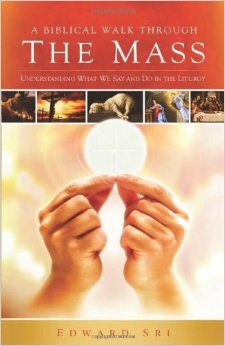 This liturgical book includes a list of the works and prayers to which indulgences are attached. 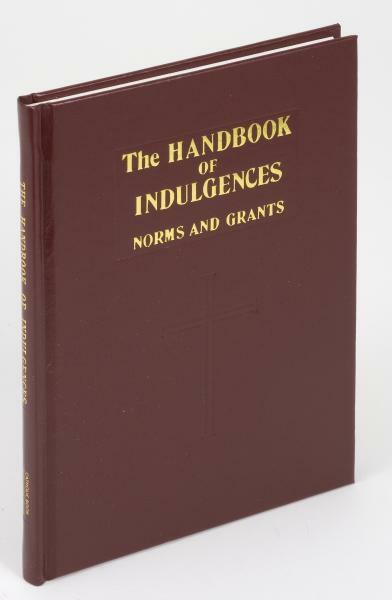 Handbook of Indulgences is durably bound in a brown cloth cover to ensure long-lasting use.